PUBG mobile is a game which is played all around the world. In less than 4 months, downloads around the globe surged to a whopping 140 million on Android platform. 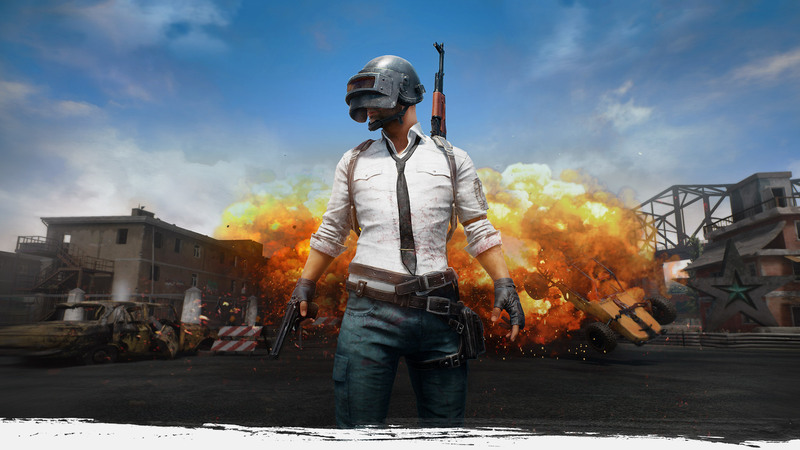 PUBG mobile has claimed that there are 20 million active players playing this phenomenal game every day. The game catapulted to success with some simple strategic steps that PUBG Corporation made possible for the players. The main reason players like to play this game day and night is because of the ease of accessibility. As we carry our phones everywhere it’s quite easy to start playing the game wherever we feel like to play it. Another reason we like to play this game is because of the multiplayer’s connection availability and that too with our Facebook friends makes it more enthralling. These little things actually have made PUBG more of a people’s game. This game has seen some downfalls due to its lagging and not even the recent update could rectify the issue thoroughly. The last update 0.9.0 brought some new features like night mode in Erangel map, Halloween theme in Spawn Island, Rony truck for pick up, and also QBU DMR was added to Sanhok map. It may have added the new features and new weapons but with the lagging issues it makes harder for the fans to stick with this game, and can hamper their fan following in the longer run. What we should expect along with a smooth running game is some new ideas. The new ideas could make this game’s experience more breathtaking should they somehow manage to add some new ideas just like the given below ones. get is a smooth running game without any lagging. All we have to do is to stay alert on the PUBG mobile news to get insight on the new game updates.